The Teacher's Book Pack contains interleaved notes next to each Student's Book page where there are comprehensive teacher's notes, step-by-step lesson notes and additional information. Teaching tips and Photocopiable worksheets provide ideas and material for teachers. 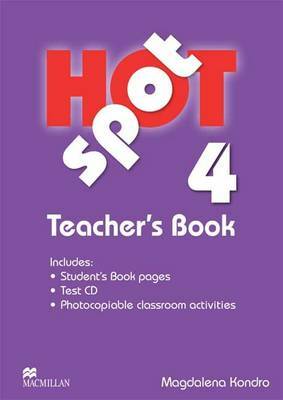 The accompanying CD contains a range of different tests to assess students.